Early this year, I joined a contest on Instagram which was hosted by Flawless. Luckily, I won the Flawless Acne Control Kit and the products were sent to me last March. I tested out the products for about a month, so keep reading to know more about it. These are the exact contents of the kit they sent me. However, when I checked out their website, the Flawless Acne Control Kit is supposed to be only 4 products. Based on their website, the Kit contains the Flawless SAS Soap, Flawless Pimple Care Astringent, Flawless Skin Protect Gel and the Flawless Skin White Therapy. You can check out the prices on their website. 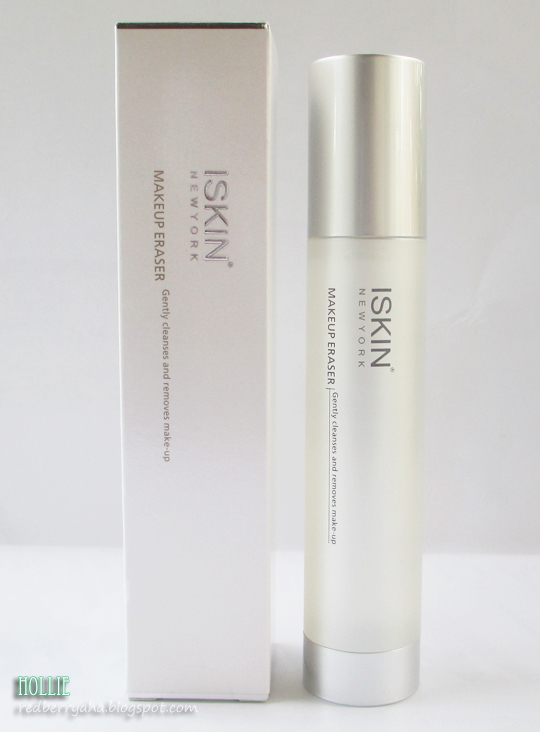 The Flawless team was kind enough to send me the ISKIN New York Makeup Eraser. The Eraser make-up remover is a technologically advanced make-up remover that removes make-up and impurities without causing dryness or irritation. Drier skins adore this quick, soothing cleansing solution. Experience: I've used this makeup remover for about a month now and I would say it's a good water-based makeup remover, as it removes most of my makeup except for my stubborn waterproof mascara. However, the scent of the remover is off putting. I still prefer my Bioderma over this. They also sent me the Flawless Pore Refiner which is supposed be included in their Oil Control Kit. This toner is specially formulated to minimize pores as well as lift and tone the skin, allowing for a more radiant and youthful complexion. Experience: The toner itself feels refreshing after application. I did not feel any stinging on my face while I applied this toner. Since I have only been using it for a couple of weeks, I did not see any change if it has indeed help reduce the appearance of large pores. 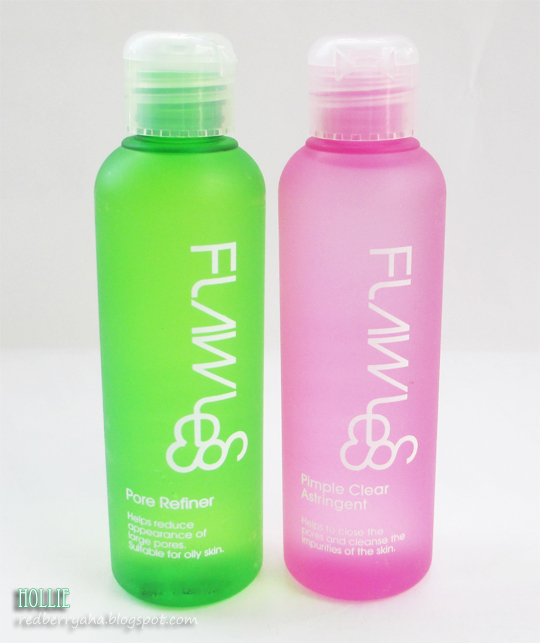 The Flawless Pimple Care Astringent claims to help prevent the formation of pimples. Experience: I only used this astringent when I had a couple of bumps on my face. or Every time I feel like there's a pimple coming. I noticed how it quickly dried out my pimples overnight. This astringent does sting a little but it really works. 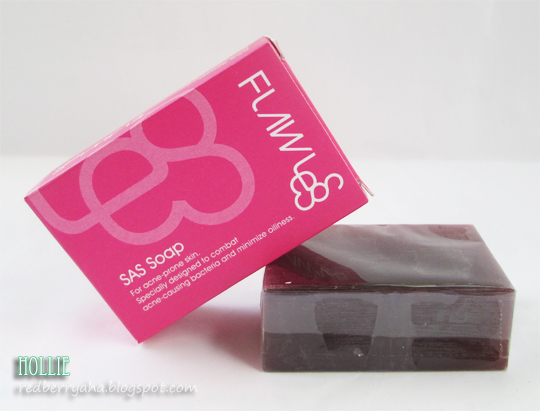 The Flawles SAS Soap is a specially designed soap made to combat acne by targeting acne-causing bacteria and decreasing oiliness of acne-prone skin. 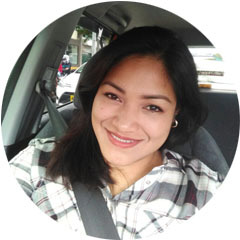 Experience: I decided to let my friend try this soap, since she has acne-prone skin. As per my friend Lisa, she actually really loves the soap. She noticed that her face has become less greasy, especially every time she wakes up in the morning. She says, it feels nice apply on her face because the soap easily becomes foamy. She said, it did not sting and has really helped her face become less oily and has helped prevent new pimples from forming. The Flawless Skin Protect Cream helps protect the skin against photo damage; delays wrinkling, sagging and uneven discoloration of skin. Experience: Out of all the products from this kit, the Flawless Skin Protect Cream is my favorite among the bunch. I really like the fact that it's not greasy at all. It glides on easily and quickly absorbs into my skin. The scent is pleasant too. I've been using this every single day in the morning before I put on any makeup. 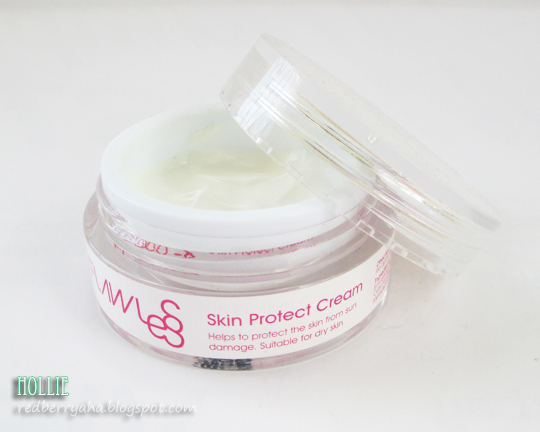 I do feel that it has helped protect my skin from our erratic weather. Because, I noticed that my face has become less patchy and more even toned. In addition to that, this tub only costs Php290 pesos and it lasted me for more than a month. Overall, their products are not bad at all, especially considering the affordable price. They have different kits available like, a whitening kit, oil control kit, and more. Most of which are priced around Php1,000 per kit. For more information about Flawless products and their kits please visit their website HERE. Or you can also follow them on Instagram @myflawless. How about you ladies has any of you tried any product or services from Flawless? Wow! Never thought that Flawless has products like that. 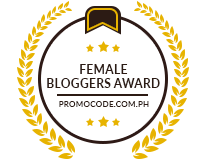 You're such a lucky girl :) By the way, I stumbled upon your blog through Blogs Ng Pinoy. You may want to visit my site too and mind following each other? :) Just let me know. Keep in touch dear! I had the chance to try Flawless recently and I really like them! This acne control set sounds promising.